My focus lies on the padding. I offer high quality pads or pads from my own production. My own pads are hand made from special leather. 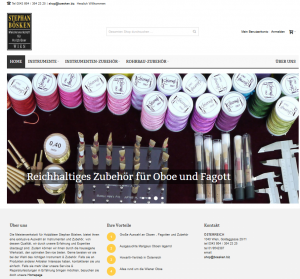 I attach great importance on the precise and quiet functioning of the keywork and offer keywork customisations according to the individual expectations of the musician. 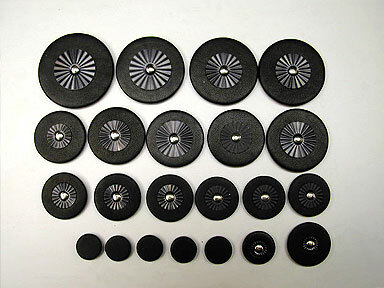 I can also offer soldering repairs of body or keywork. 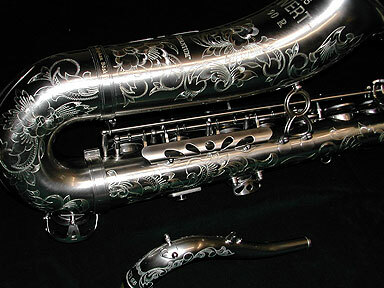 If requested the complete instrument can be silver-plated or gold-plated. Repairs of the body and removal of dents will be thoroughly carried out. I also offer individual hand engravings. Furthermore, various finishes are available; the body can be sand blasted to achieve a matt finish or completely re-lacquered with a high-polished or matt brushed finish. 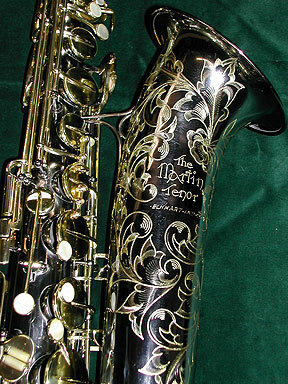 New saxophones can be customised according to the musician’s expectations. 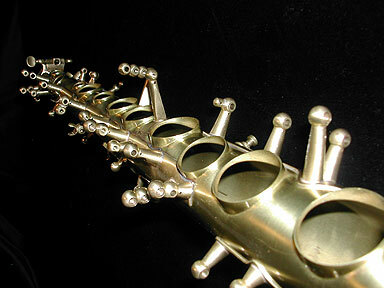 For tenor saxophones I can offer my own saxophone necks which enjoy a good reputation with well-known musicians.